We have set up a well-planned, fully automatic all Indian tropical and subtropical fruit processing unit in Maharashtra. 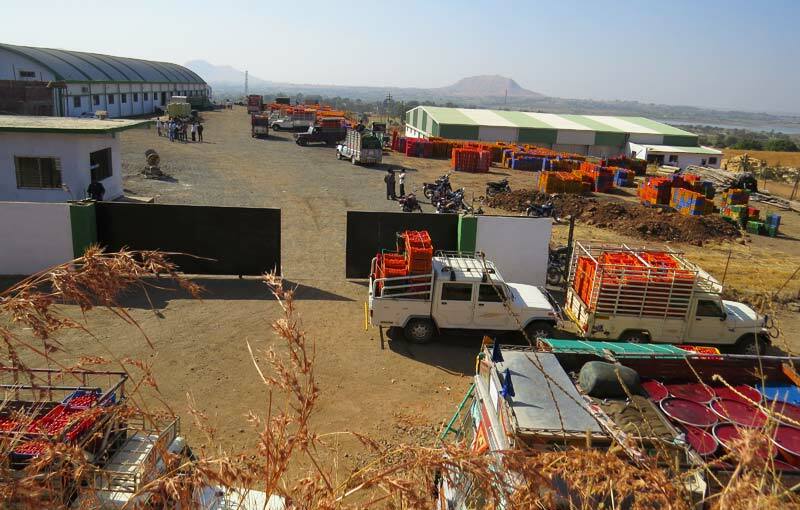 The fruit input capacity for processing mango is 250 MT and Tomato is 300 MT in our manufacturing plant. We have high quality machinery imported from Rossi Catalli (Manzini) Italy. We also have evaporators and sterilizers having highest capacity best technology at present. We have Export Unit (Cold Store), whose storage capacity is 1000 MT. This cold storage unitâ��s name is Sunrise Exports. 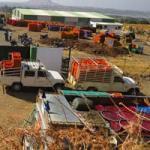 We are currently exporting Fresh Table Grapes. We mainly export these grapes to Netherland and Germany.